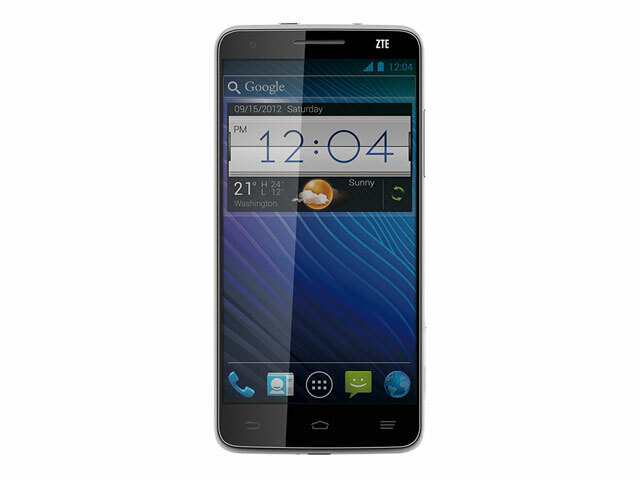 ZTE’s Grand S was officially announced on Jan.8, boasting the bragging rights for world’s thinnest full HD smartphone. The device comes with a 5-inch, 1080p display. ZTE Grand S Hands-On: The Best Phablet Yet?